Messina Marketing Group opens the door to your company’s unique personality and value propositions by creating a landscape of essential marketing assets—from print to web to interactive. 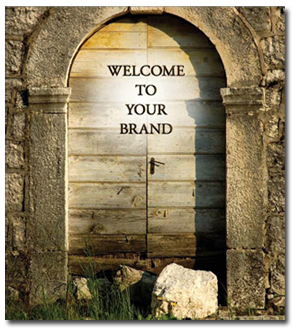 Your brand, “who you are,” is a vital and intangible asset that strengthens your promise to your customers time and time again. At Messina we fit new ideas into existing brand narratives and evolve brands for new markets. MMG combines the vision of an entrepreneurial upstart with the experience and leadership of an established ad agency. Click here to read the Messina story.